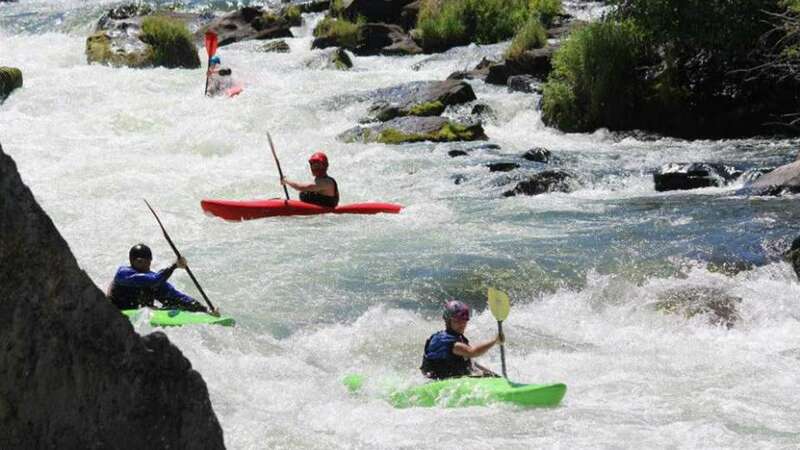 Join Tumalo Creek Kayak and Canoe for the Bend Whitewater Festival, part of the Subaru Outside Games. Celebrate the best that Central Oregon has to offer: live music, local brews, and fun and games on the trails, around the town, at Riverbend Park, and on the beautiful Deschutes River. The Subaru Outside Games is proud to benefit those local non-profit organizations that support our community and make this a wonderful place to live and thrive. Come play with us June 20-24, 2018!